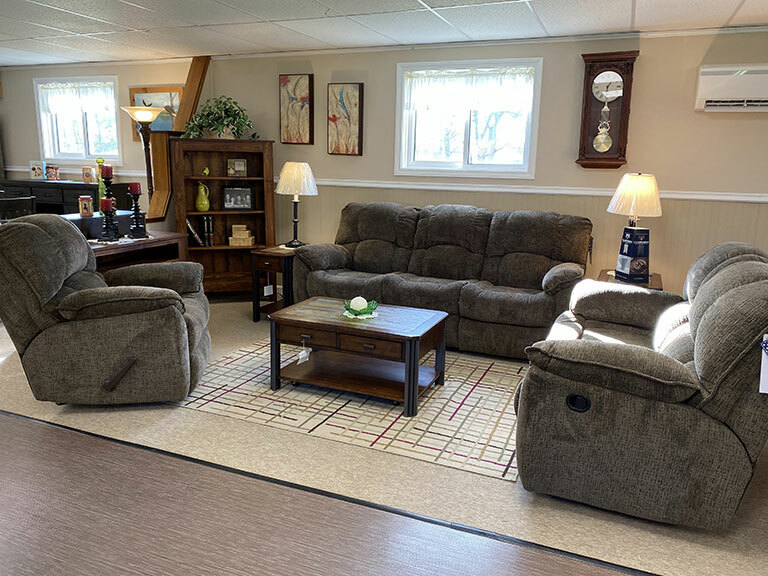 Bangor Furniture Store - Maine Furniture Store - Tuffy Bear Discount Furniture located in Glenburn, Maine. 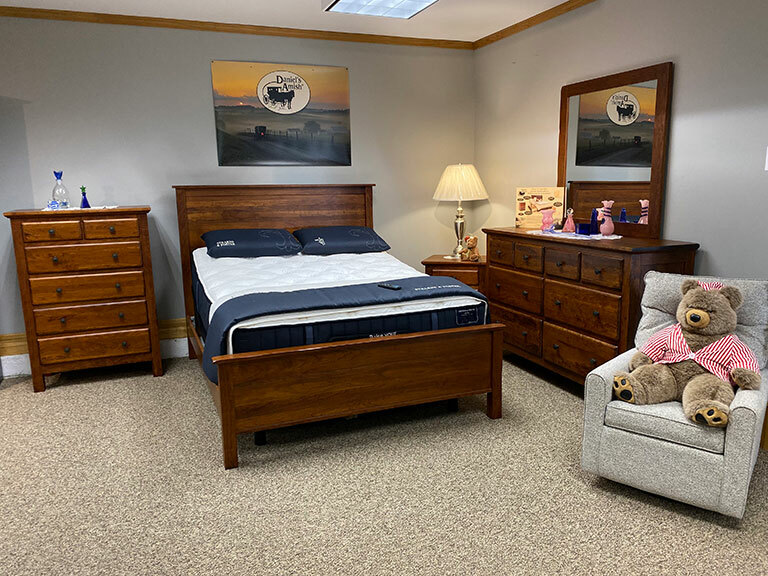 Tuffy Bear Discount Furniture is one of Maine’s largest in-stock furniture stores, and we’re only five minutes from Bangor. 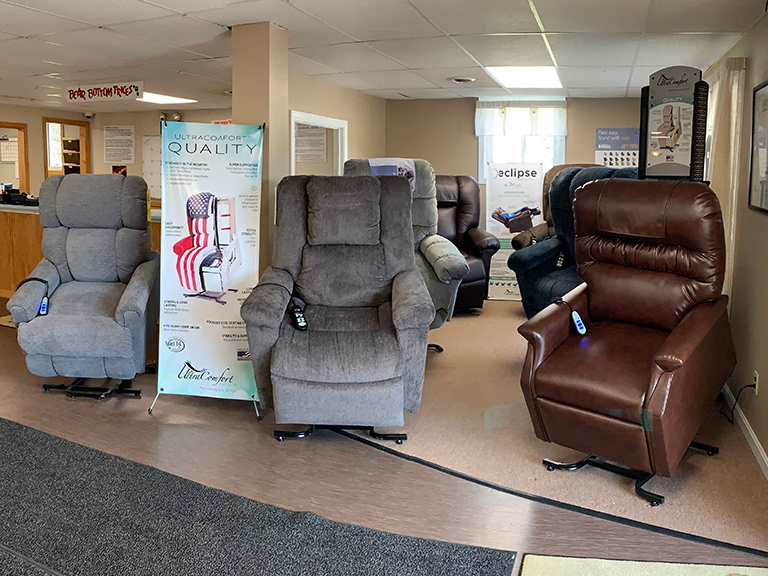 As you to browse through our 50,000 square feet of showroom, you will find furniture for every room in your home including your living room, dining room, bedroom, office, or den from the leading manufacturers. Best of all, over 80% of our inventory is USA made and many pieces can be custom ordered with your choice of upholstery, stains, knobs, and hardware.